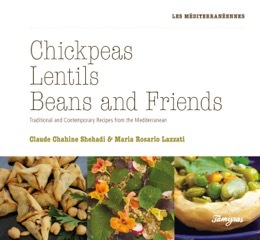 The boxset comprises 3 books,’Lentils’, ‘Chickpeas’, and “Beans & Friends’. 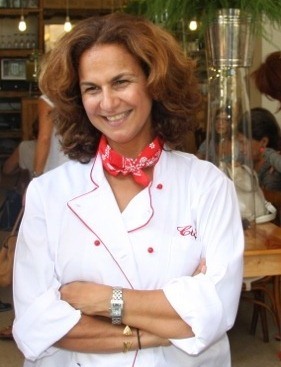 Each book is dedicated to one ingredient and is divided into two sections; the first part is based on traditional recipes from both the Lebanese and Italian kitchens whereas the second part focuses on a contemporary approach. 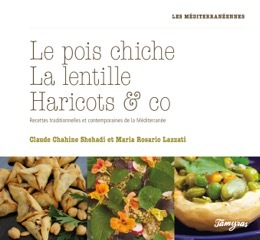 A short introduction introduces in each book and presents the pulse throughout history as well as the role it played in the culinary cultures of the Mediterranean. Recipe are clearly displayed and methods carefully explained.